East Ridge Elementary Principal Vicki Mayberry presented second grade teacher Carolyn Mullican the campus 'Bucket Award' today. 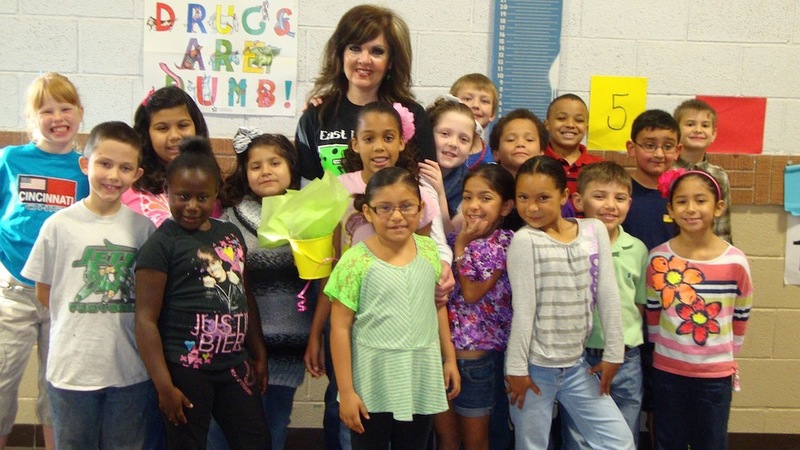 According to the Principal, "Mrs. Mullican was selected by her peers for being a devoted teacher. She always has a smile and a good morning every morning. Carolyn is always willing to go the extra mile for her students."